is a trend that is growing quickly, as buyers and designers begin to get more earth conscious and environmentally friendly. Typically, it’s created without the use of any carbon based material, and sustainable options can be made out of recycled materials too. 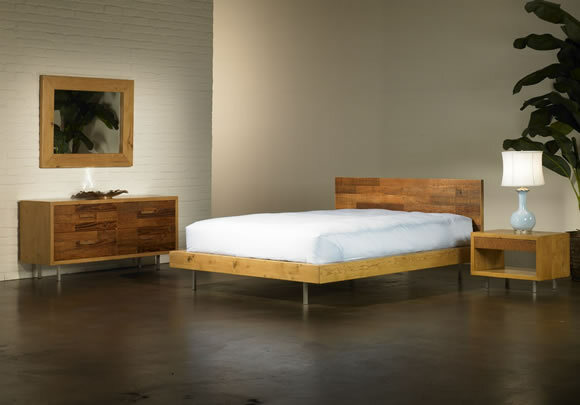 Sustainable Furniture can mean that it has come from sustainable forest wood, which is a natural forest, regulated by strict replenishing and harvesting guidelines. There can also be plantation grown wood used in sustainable furniture production, which comes from land that is designed to produce the maximum amount of material in the shortest amount of time. For furniture to be declared “sustainable” it may also come from a forest that meets FSC standards, but cannout be certified sustainable furniture until it is COC certified. The Forest Stewardship Council is a non-profit group whos voluntary members try to ensure that the practice of responsible reforestation is undertaken, by those companies seeking their certification. That FSC certified material is completely tracked through the full supply chain, running through all production processes that are contained within the entire operation. The Sustainable Furnishings Council is a non-profit balanced coalition of industry players created to promote sustainable practices among manufacturers, retailers, and consumers alike with a public tagging program to identify good choices.